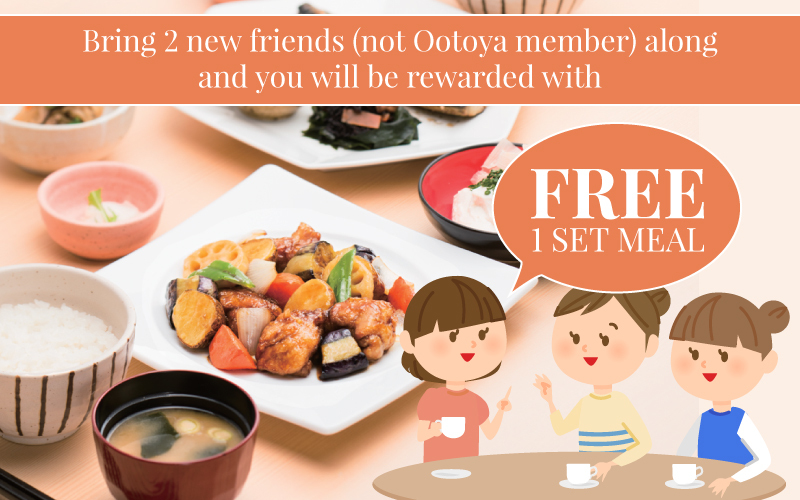 Newer PostFamily Fair! 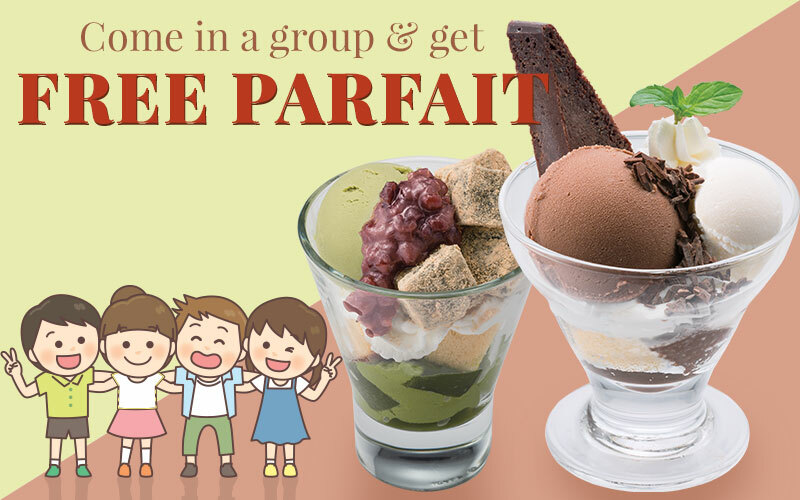 Come and enjoy FREE Parfait or Kids meal! 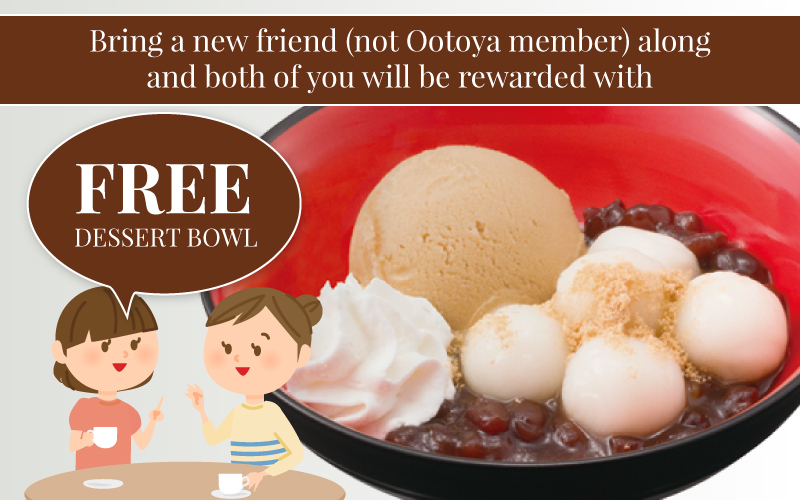 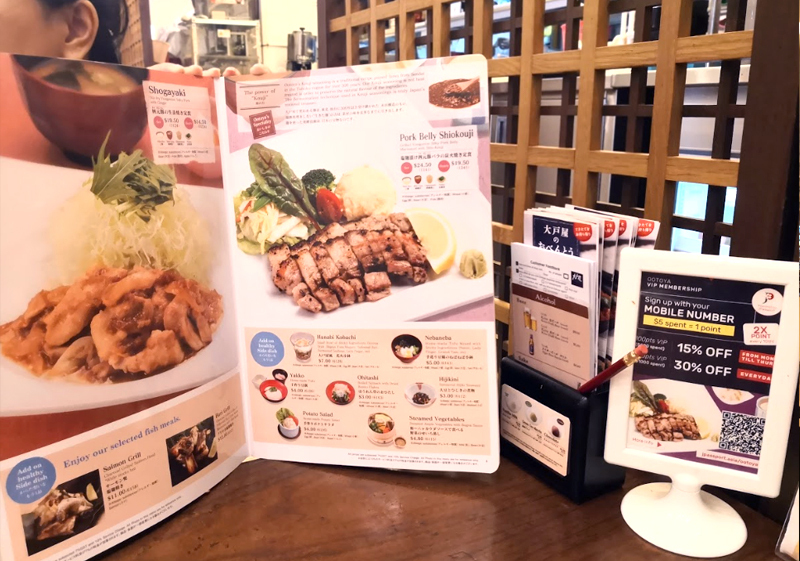 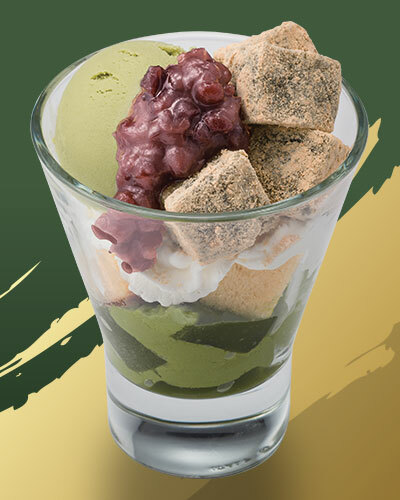 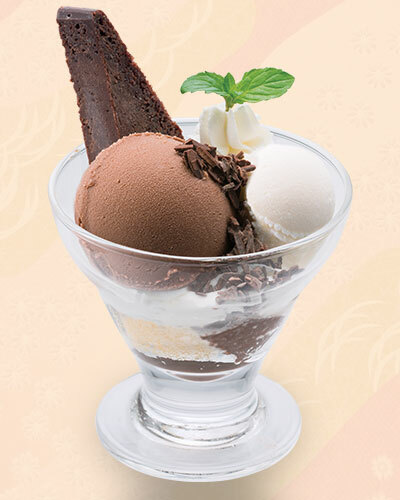 Older PostEnjoy Family Time at Ootoya with Free Parfait!